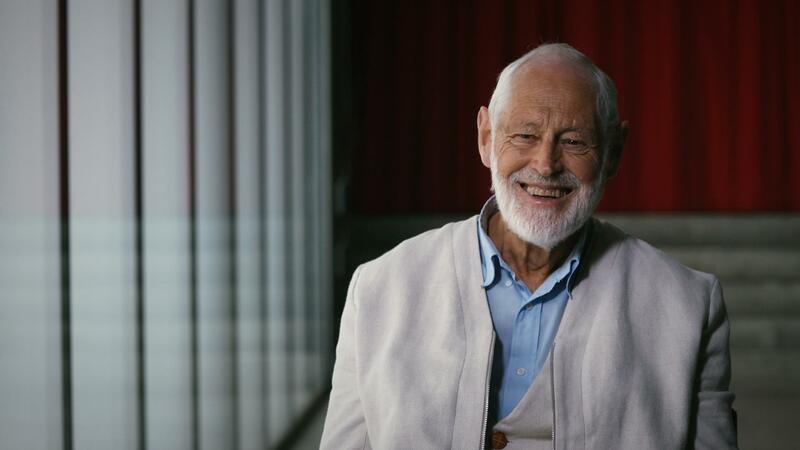 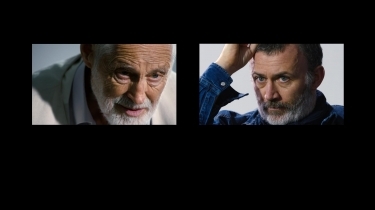 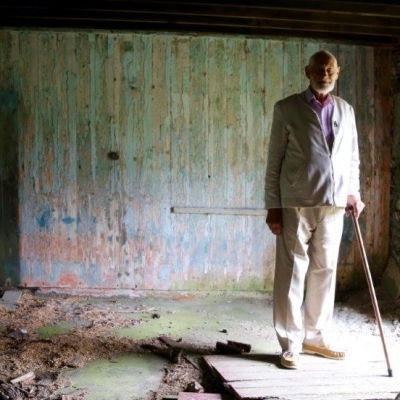 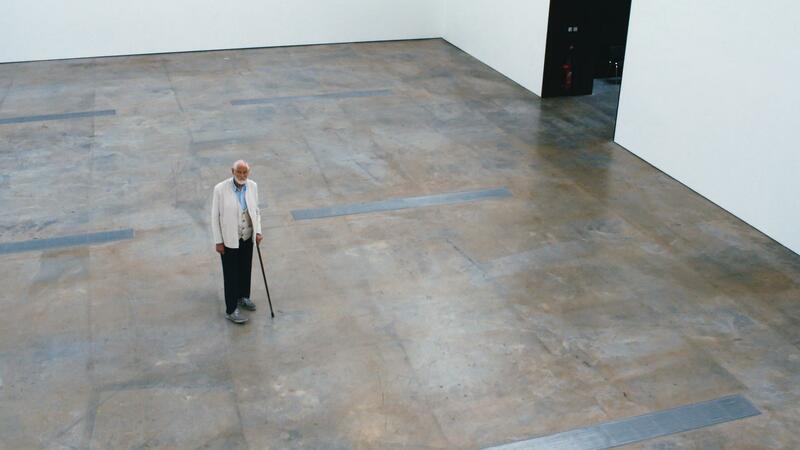 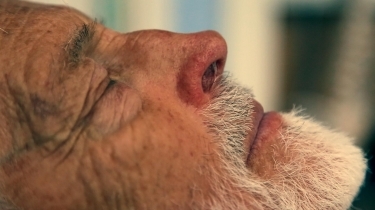 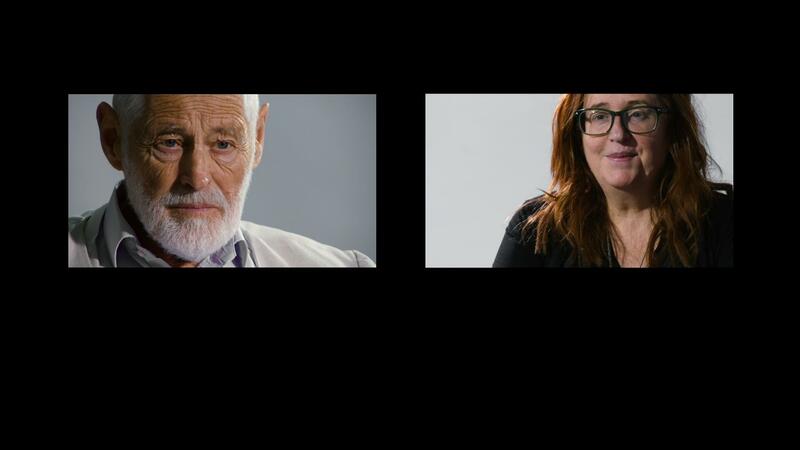 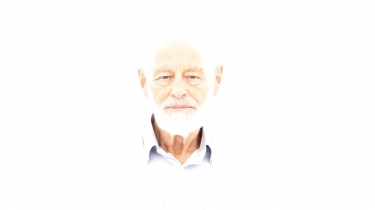 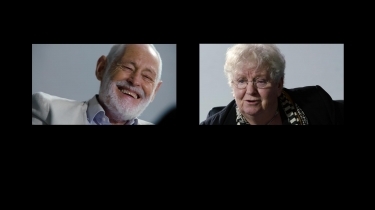 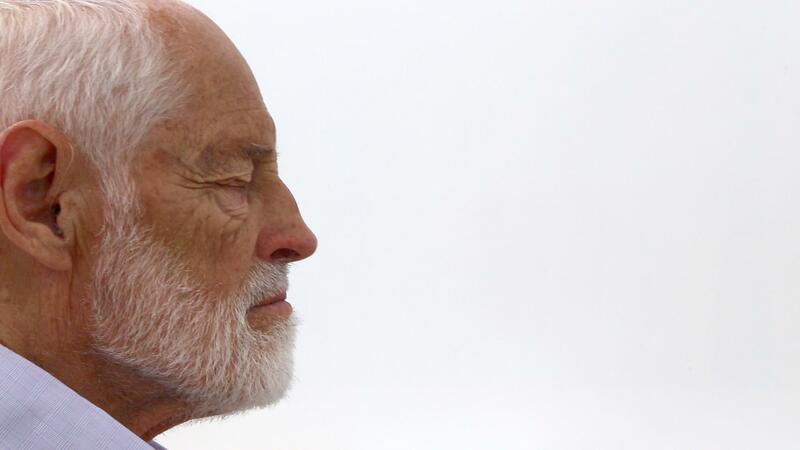 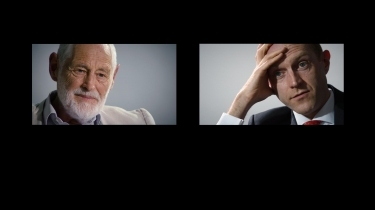 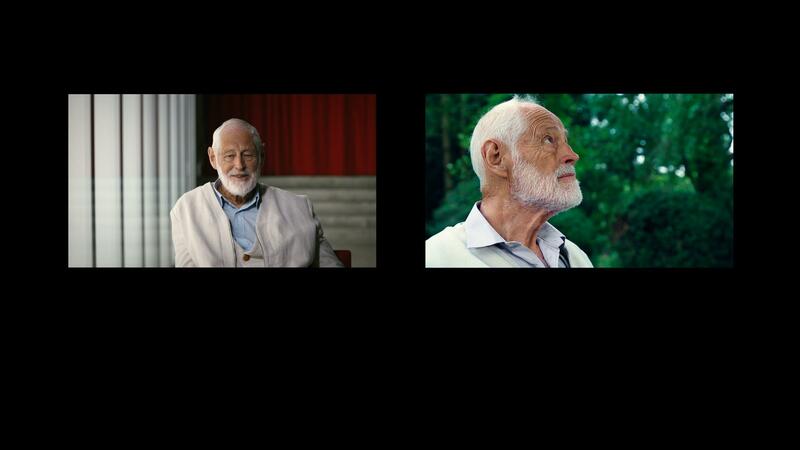 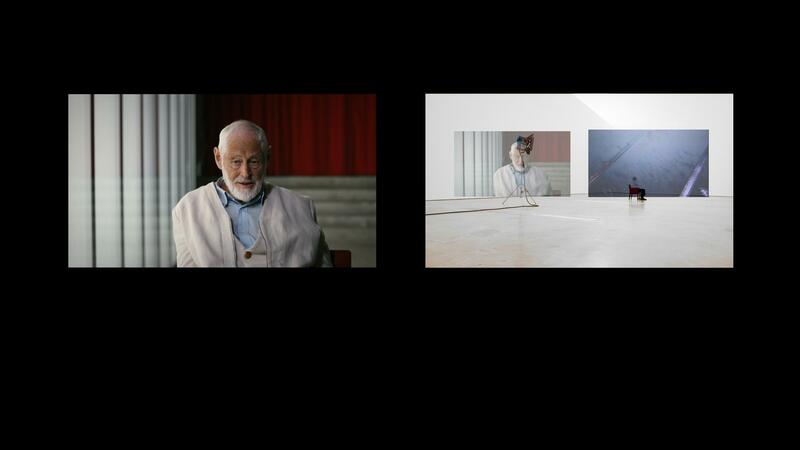 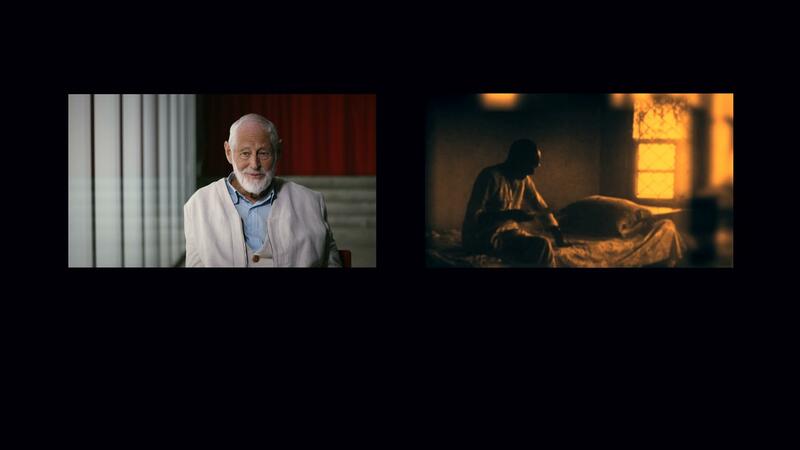 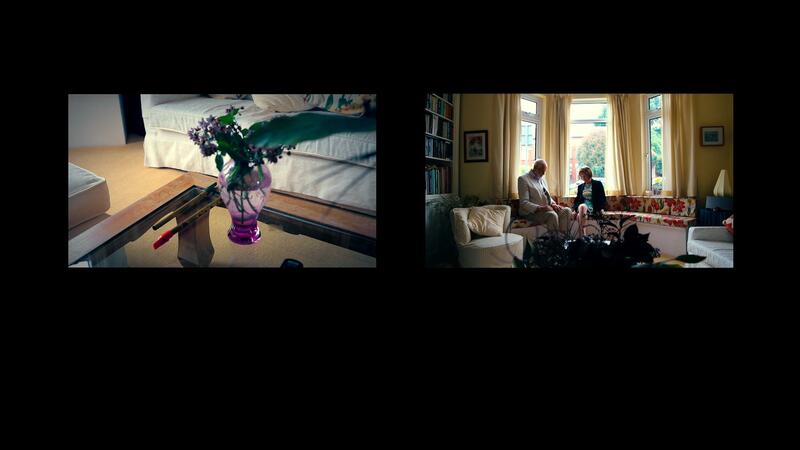 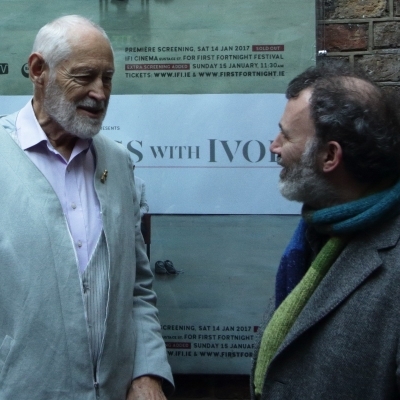 Meetings with Ivor is an 81-minute documentary on the life and work of ground-breaking psychiatrist Ivor Browne. 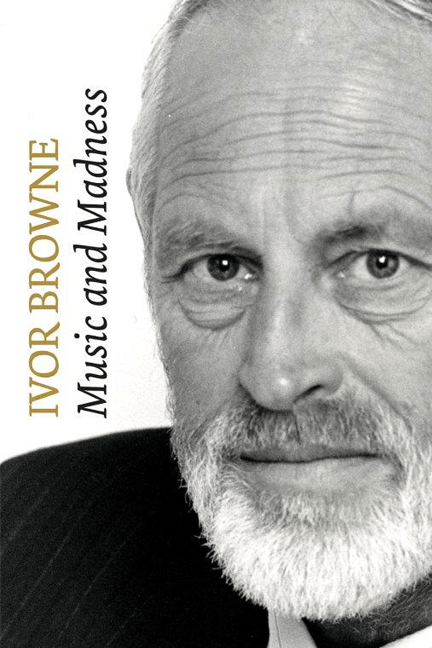 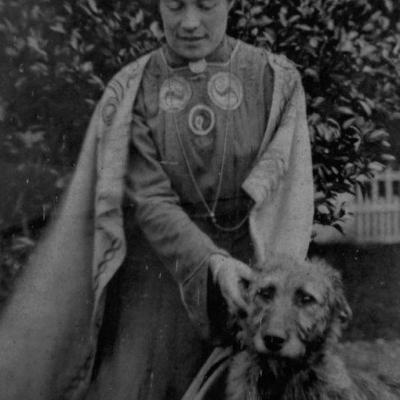 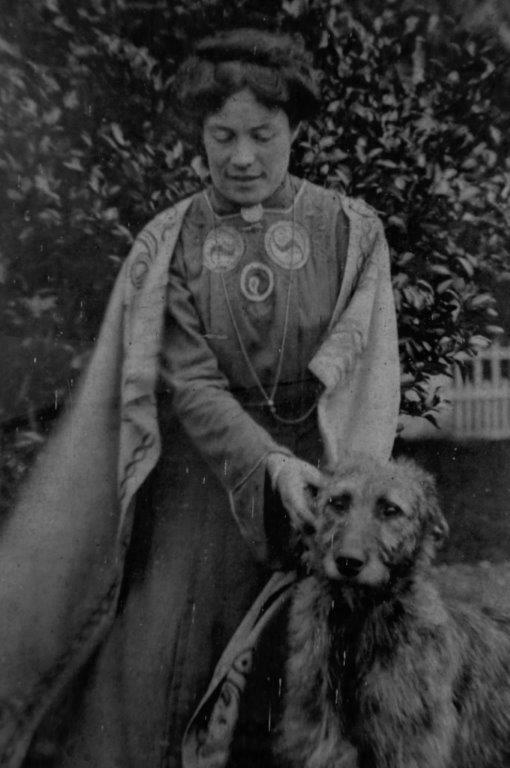 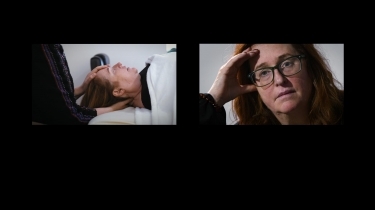 Browne has been a central figure in Irish mental health for many decades. 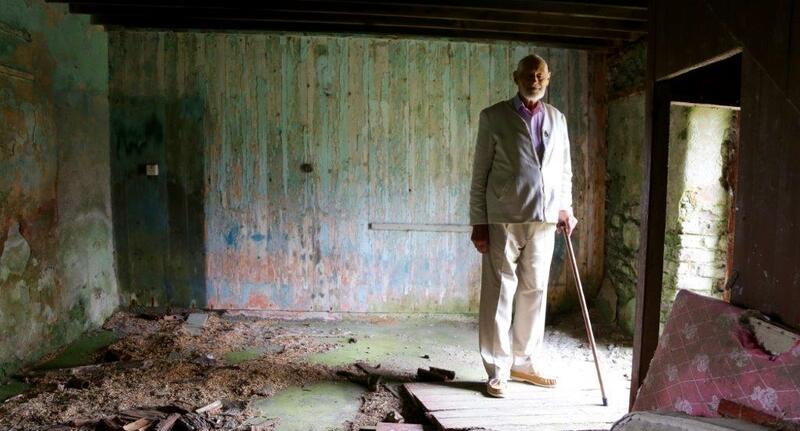 His pioneering and often controversial work on behalf of the many who cannot speak for themselves is well-known. 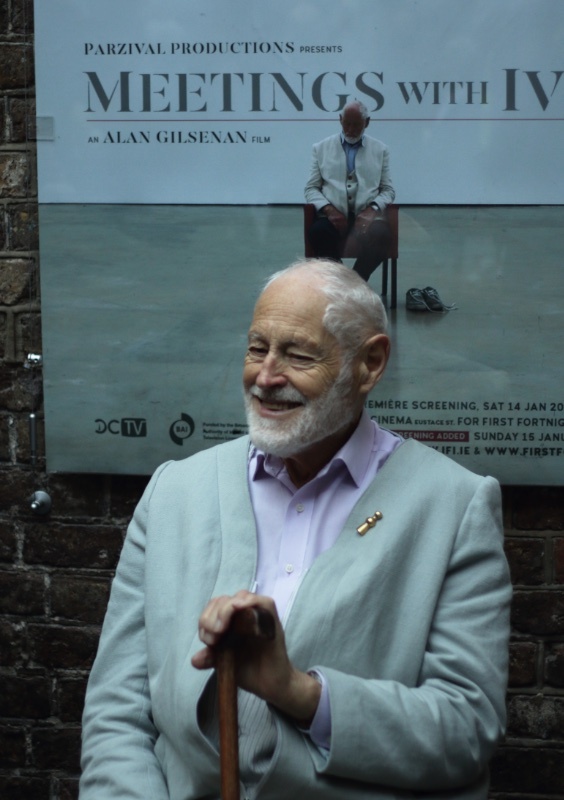 Alan Gilsenan’s acclaimed new film, produced by Tomás Hardiman, captures the essence of this extraordinary man. 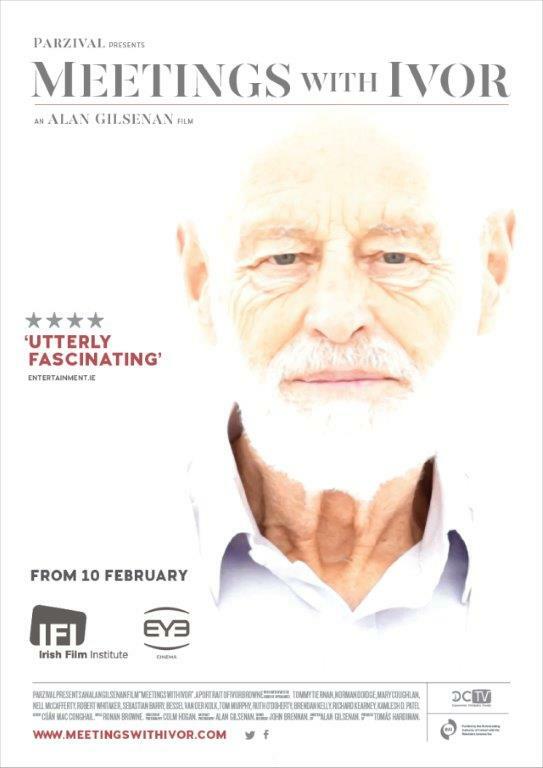 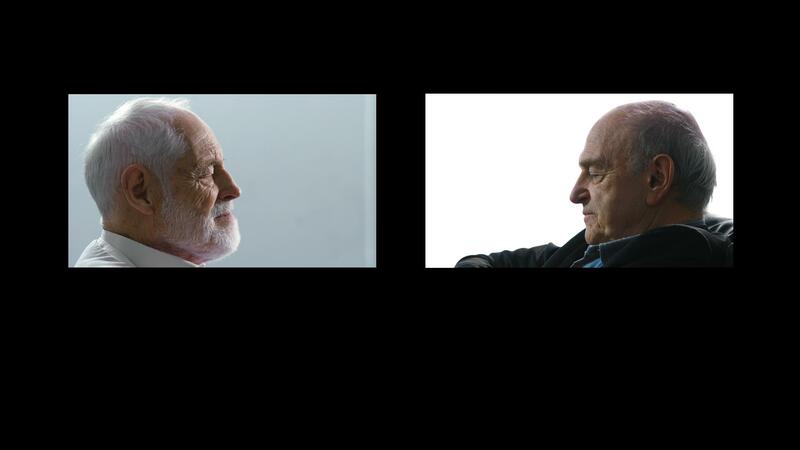 In a quirky and challenging cinematic portrait we meet Browne, now in his late-eighties, who is still full of energy, good humour and compassion, and who remains a deeply-informed, startlingly innovative thinker. His unique attributes continue to find vital expression and offer real hope in an increasingly bewildering world. 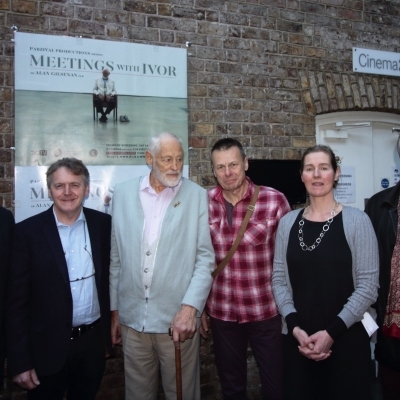 The film contains contributions from a host of familiar faces including Tommy Tiernan, Tom Murphy, Mary Coughlan and Professor Brendan Kelly. 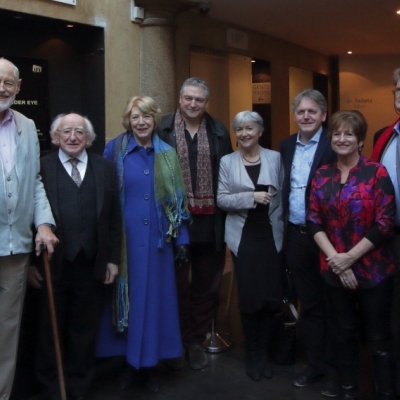 Sebastian Barry and Nell McCafferty also feature among contributors. 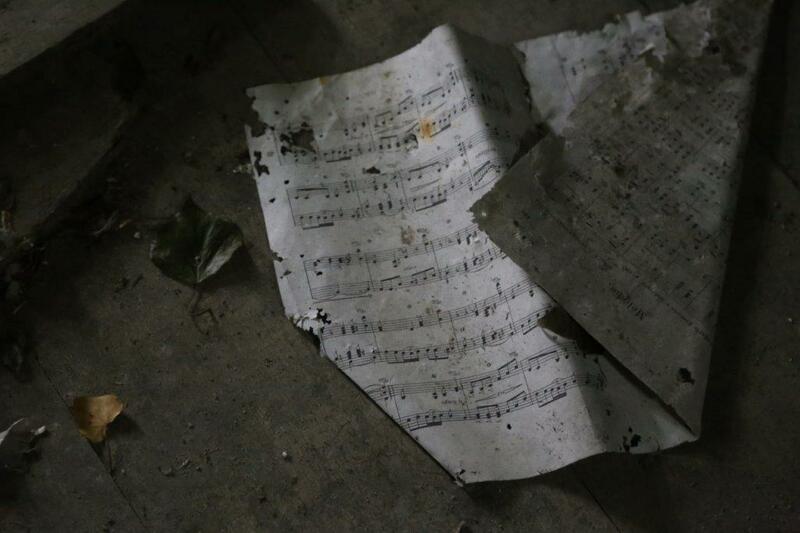 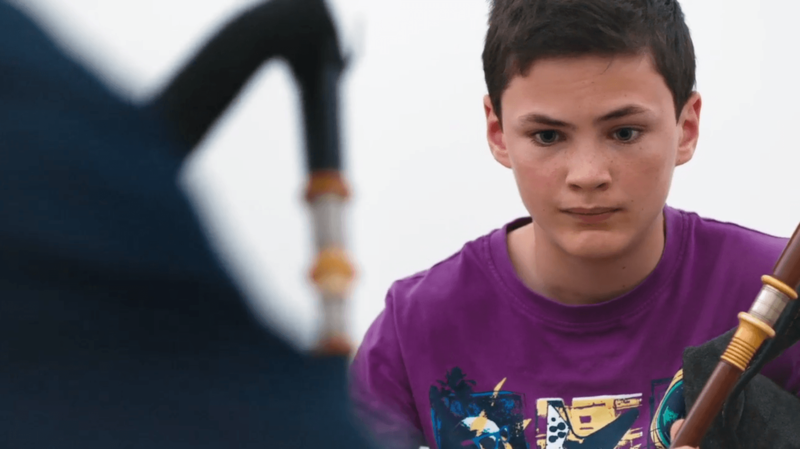 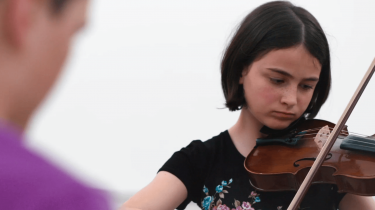 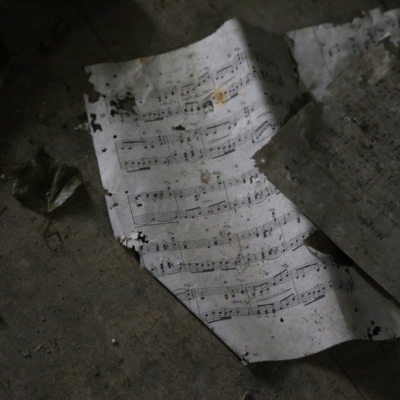 The piper, Ronan Browne, son of Ivor, composed the haunting musical score. 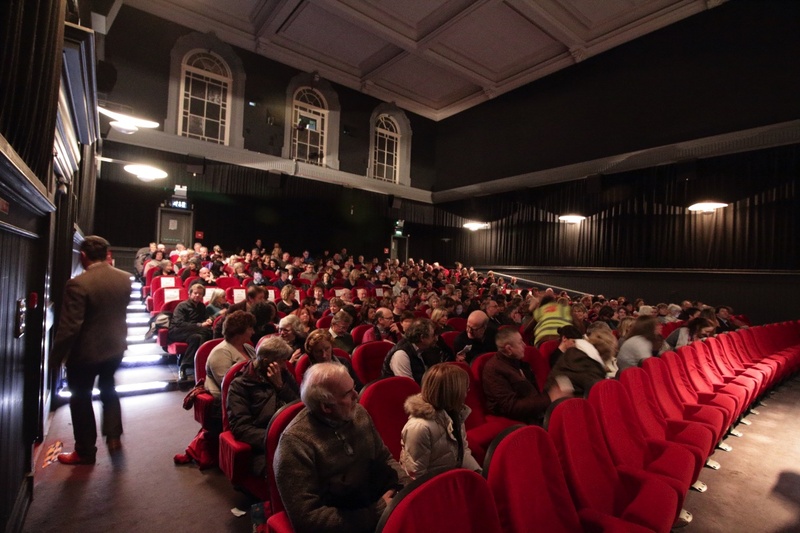 More than 5000 people saw this film in its first weeks. 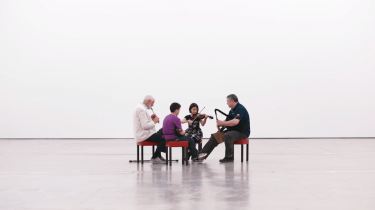 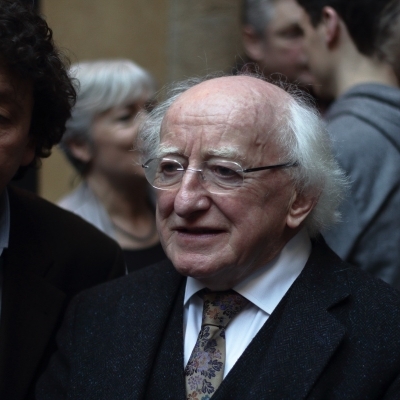 This is a phenomenal record for a new Irish documentary. 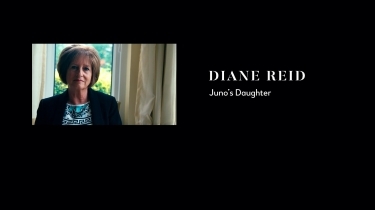 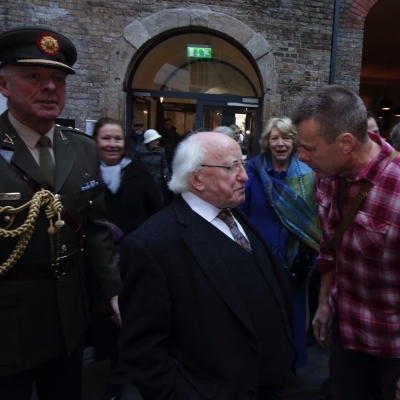 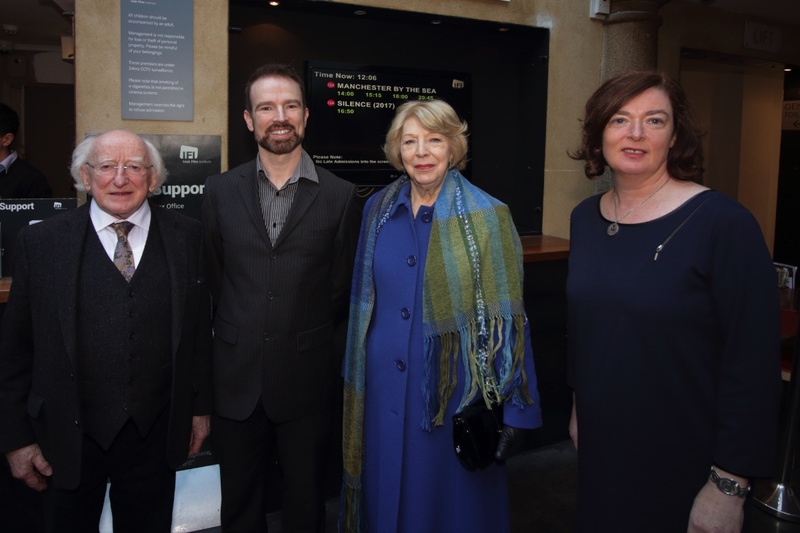 It had a premiere screening at Dublin’s IFI Cinema on January 14th last, attended by President of Ireland, Michael D Higgins. 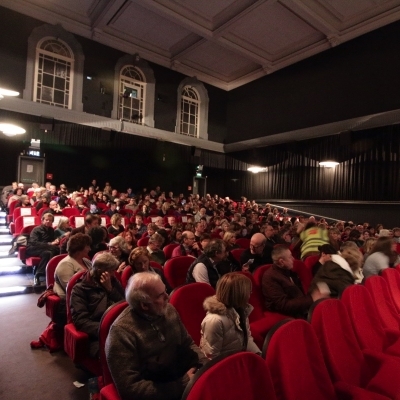 Demand was such that two extra screenings had to be added the following day. Since then,it’s being screened around the country and has been garnering 4 and 5-star reviews and lots of positive reactions from audiences young and old. 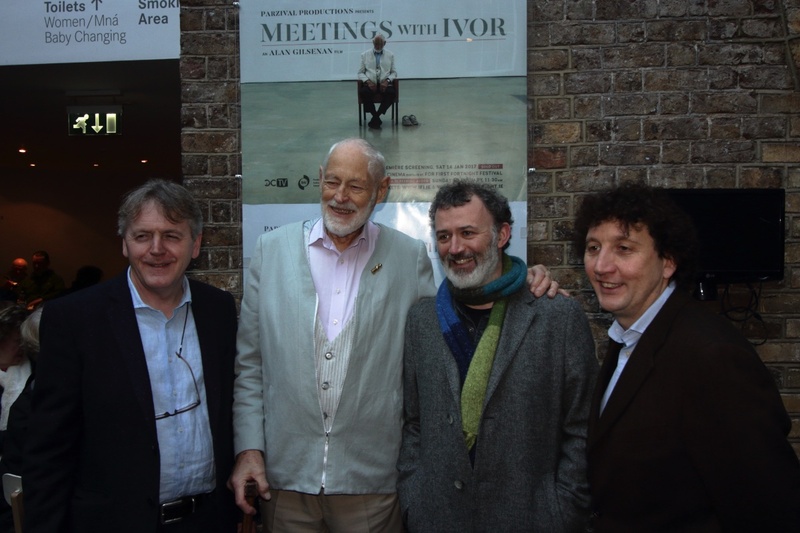 The film received a subsequent five-week run at the IFI Cinema, Dublin and a four-week run at the EYE Cinema, Galway. 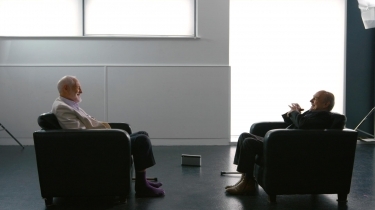 The Meeting, in cinemas from 28 September 2018. 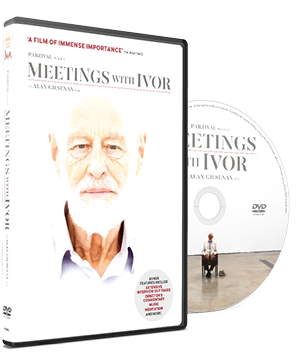 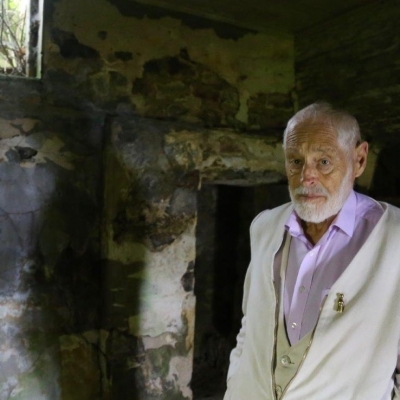 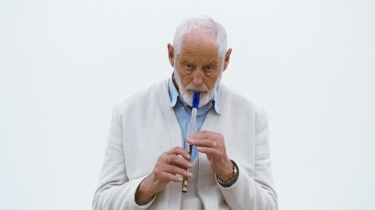 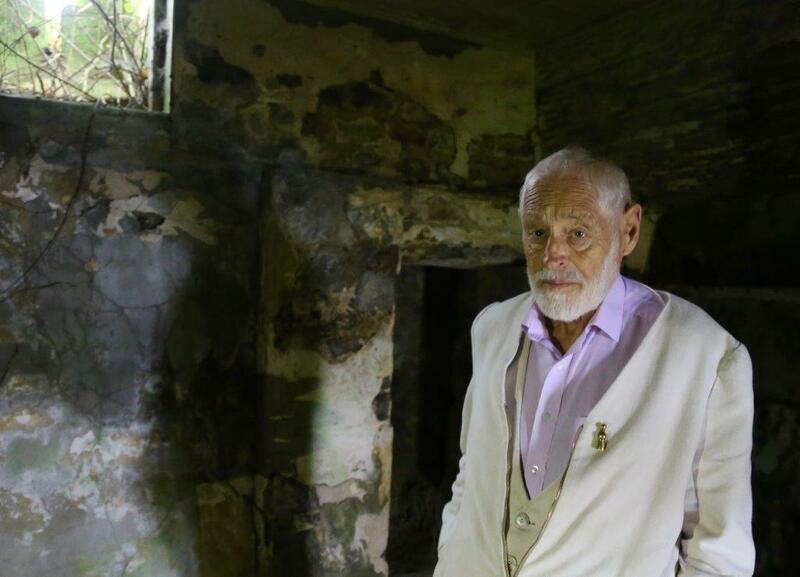 The DVD contains a host of extras including extensive out-takes from the full Ivor Browne interviews, director’s commentary, a visit to Ivor’s ancestral home, family music and insights into Ivor’s lifelong spiritual practice. 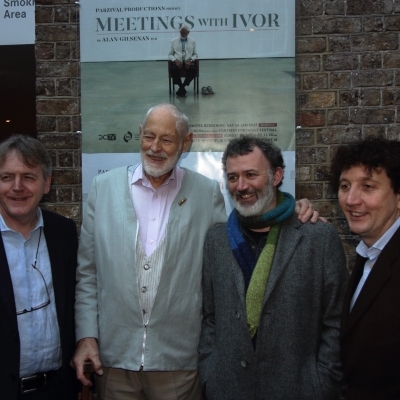 The extended edition DVD is also available to buy at the IFI FILMSHOP, Tower Records, Dublin and other outlets now. 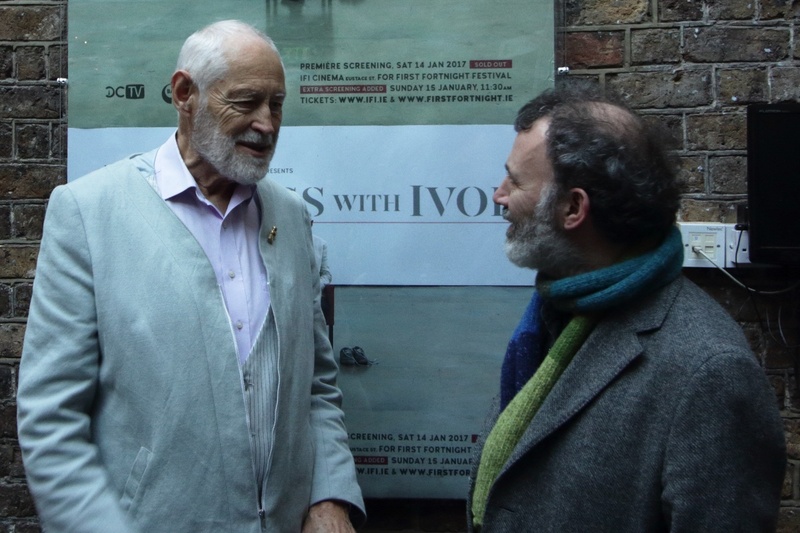 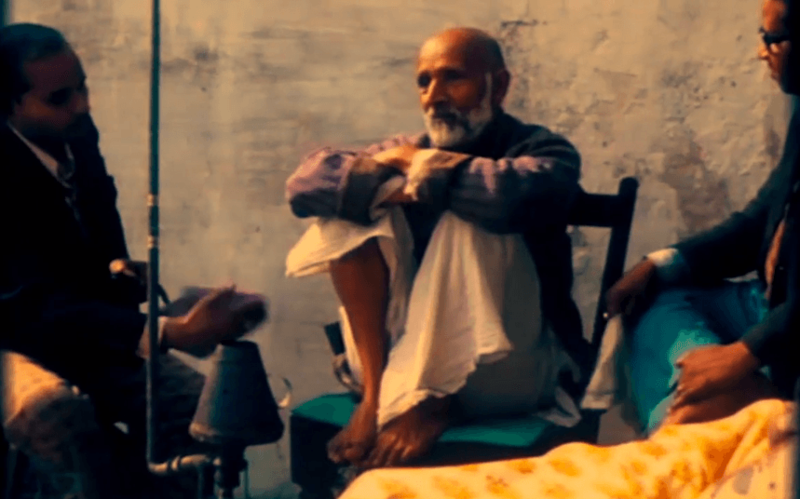 We need more practitioners like Ivor, and we need more films like this. 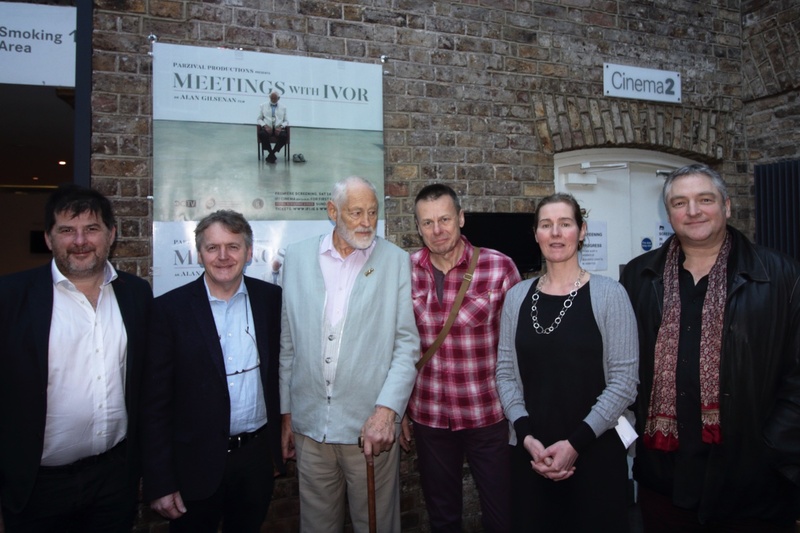 Photos from the premiere screening of ‘Meetings with Ivor’ which took place with the President of Ireland Michael D. Higgins in attendance in the IFI Cinema Dublin on 14 January 2017 during the First Fortnight Festival. 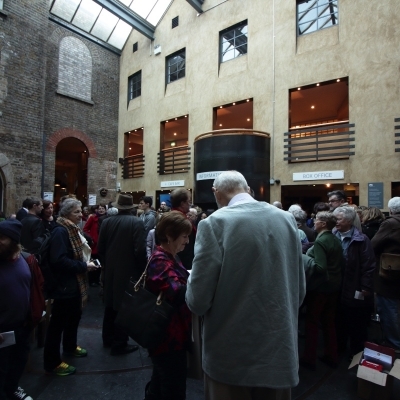 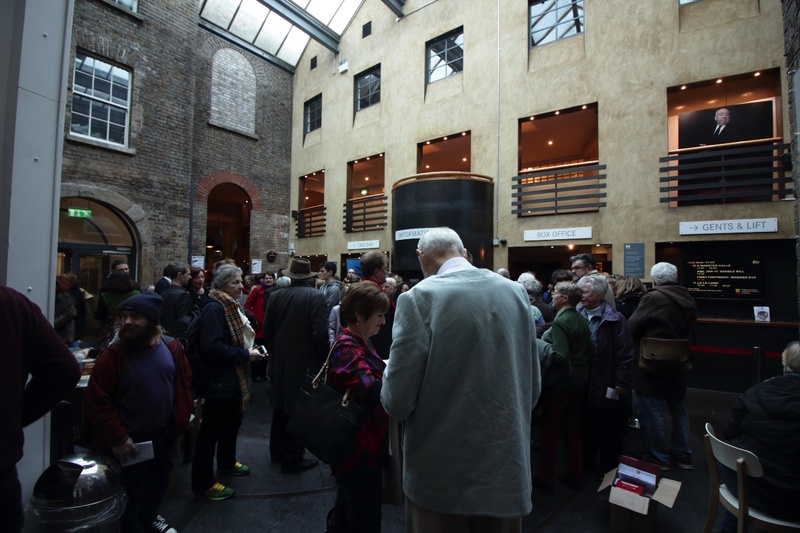 (All photos by Daniel Anderson – IFI unless otherwise noted). 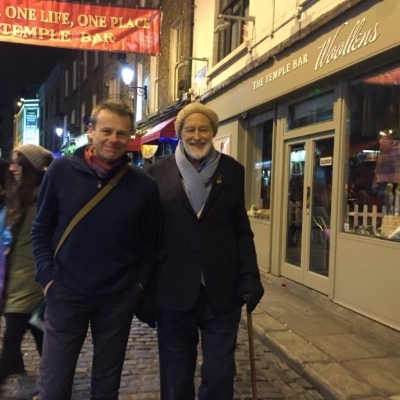 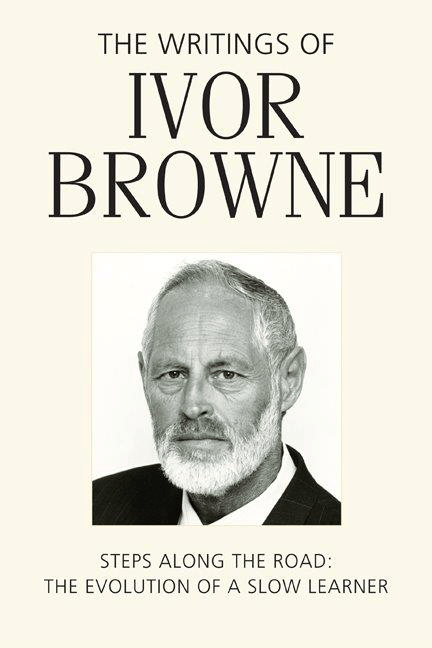 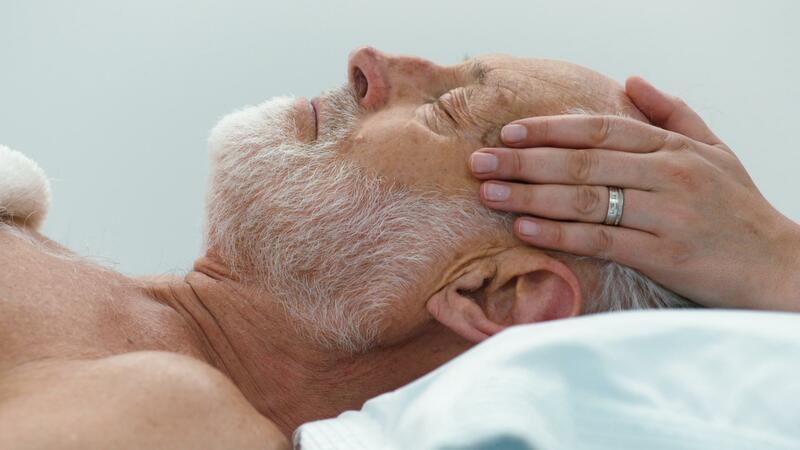 Born in Dublin, after his initial studies at the Royal College of surgeons, Ivor Browne worked in Oxford, London, Harvard and Dublin and went on to become Professor of Psychiatry at University College, Dublin and Chief Psychiatrist of the Eastern Health Board. 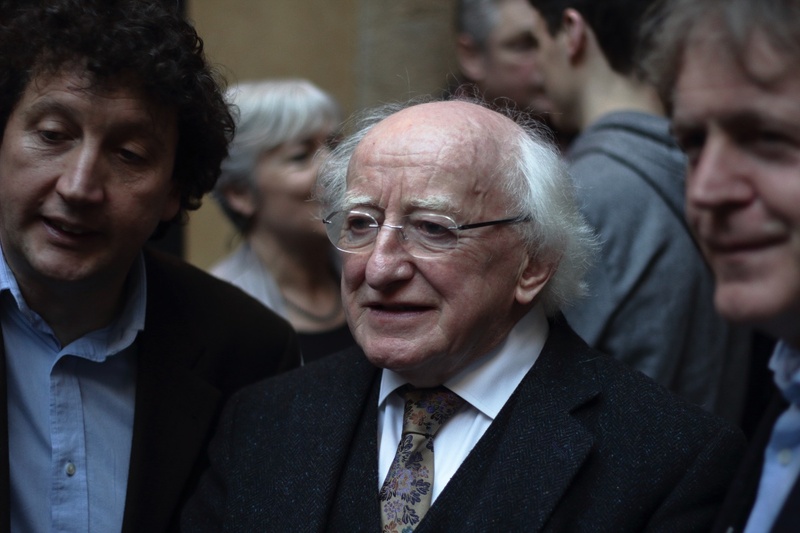 His opposition to orthodox psychiatry made him a vital and controversial figure in Irish public life up until his retirement in the mid-90s. 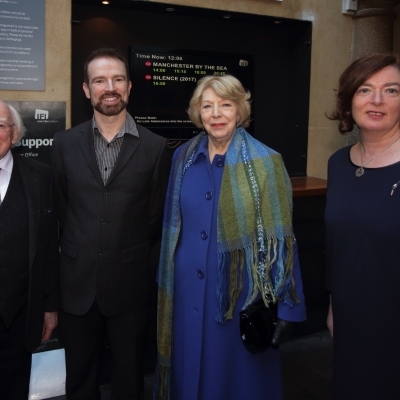 He conceived and was director of the Irish Foundation for Human Development. 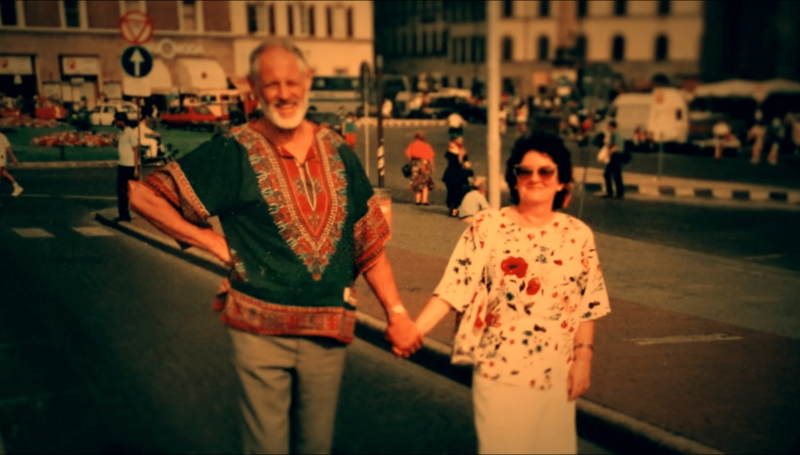 This set up the first Community Association in Ireland in Ballyfermot, one of the early large housing estates in Dublin. 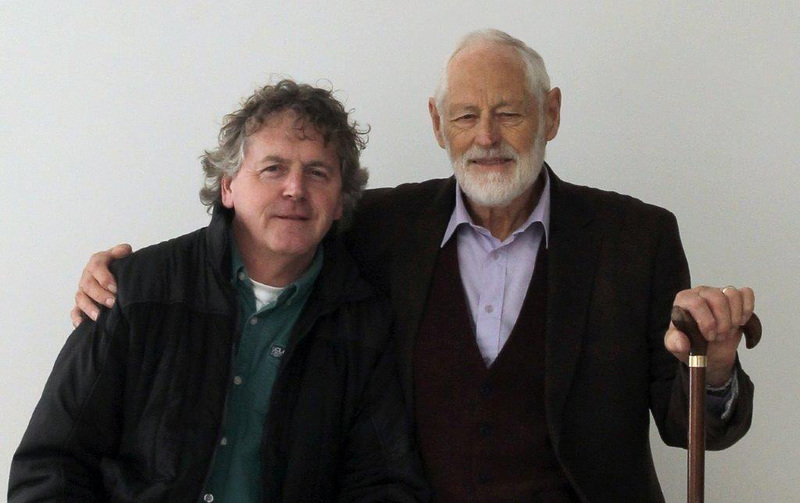 His books include ‘Music and Madness’ and ‘The Writings of Ivor Browne’ both published by Cork University Press. 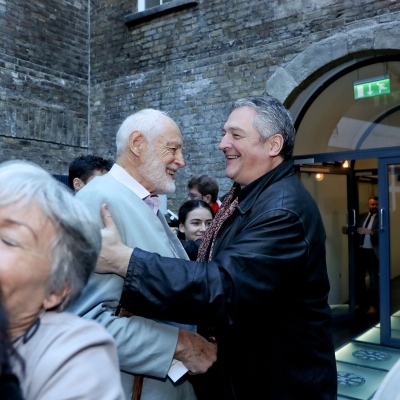 Tomás is a graduate of NUI Galway and Dublin City University. 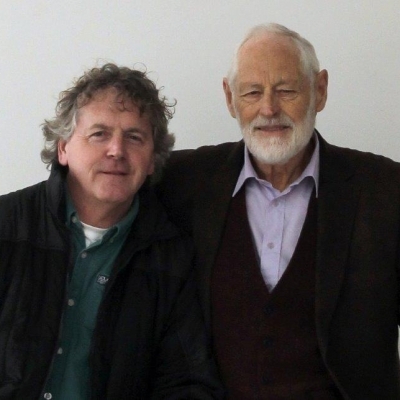 In the early 1980s he worked for a time in Toronto, where he began a professional career in the theatre as General Manager of Mercury Theatre Company. 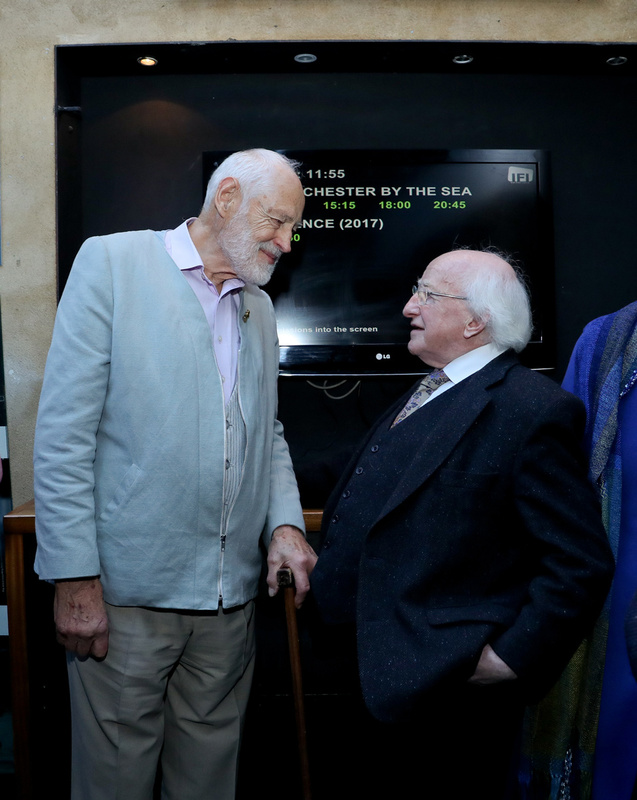 Following his return to Ireland he was appointed Marketing/Publicity Director of The Abbey Theatre where he worked from 1985 to 1993. 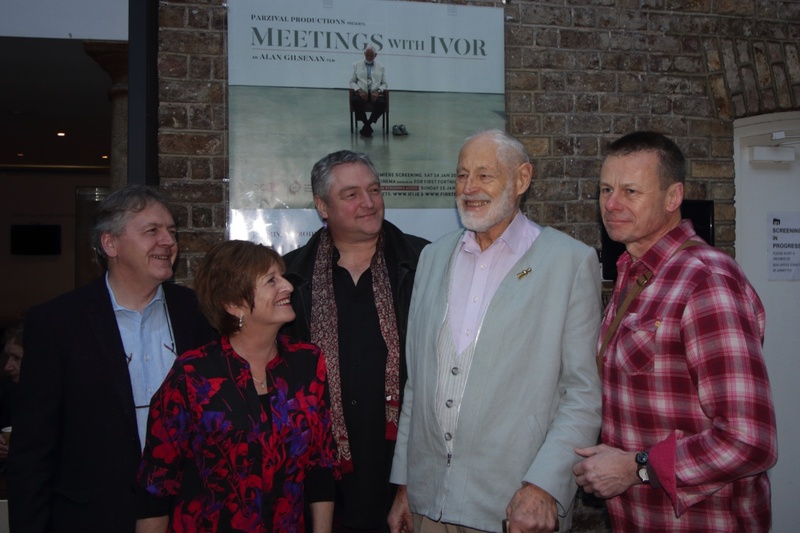 He subsequently returned to Galway where he runs his own communications and independent film production company, Parzival Productions. 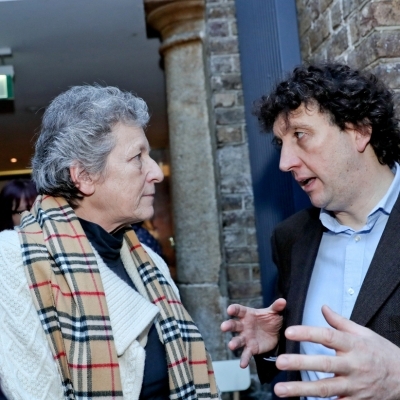 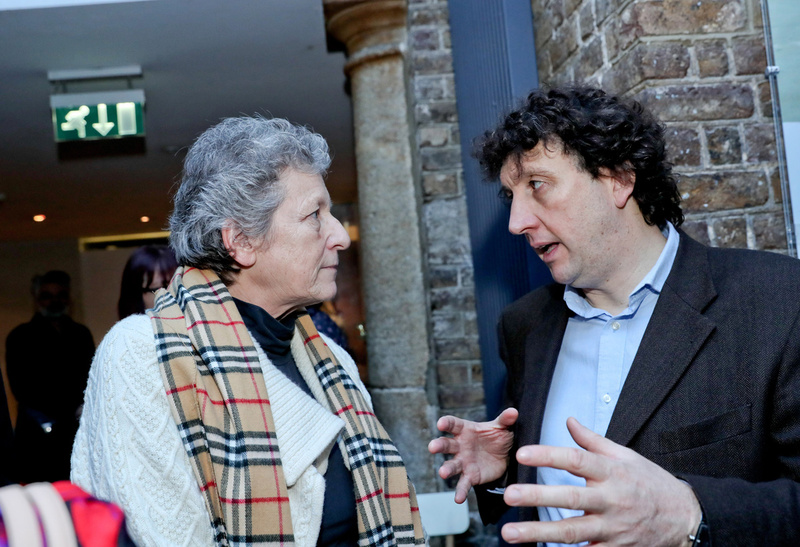 From October 2002 to November 2007 he was Managing Director of Galway Arts Centre and the Cúirt International Festival of Literature. In 2013 he completed a three-year training programme to become a teacher of the Alexander Technique. 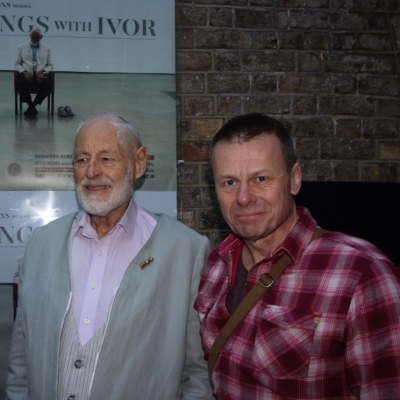 He produced eight short films and documentaries between 1998 and 2003 and Meetings with Ivor in 2017. 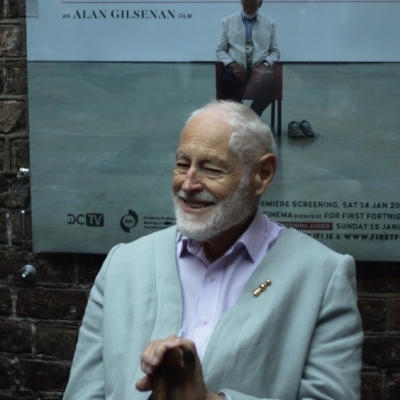 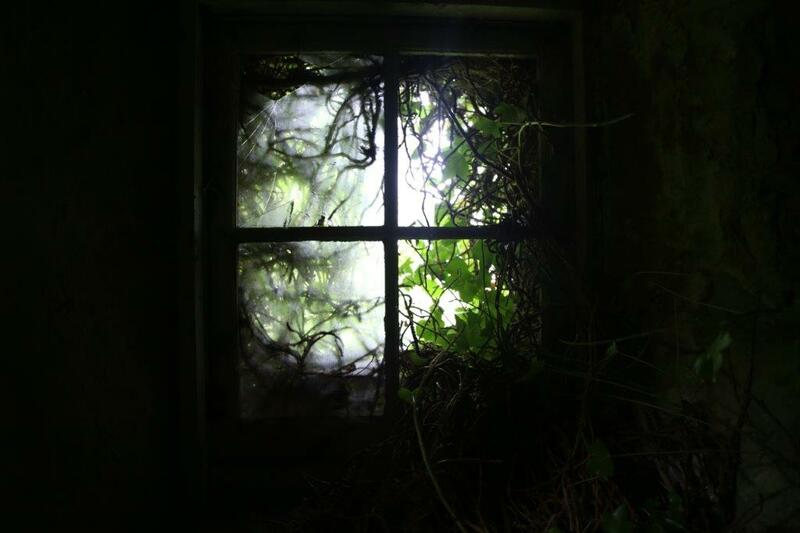 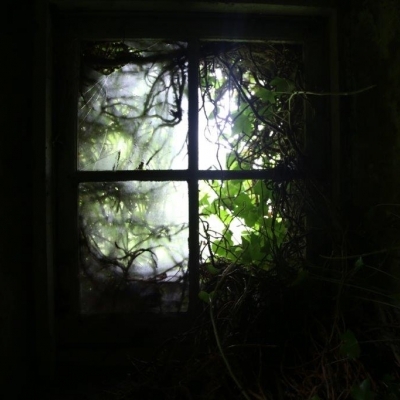 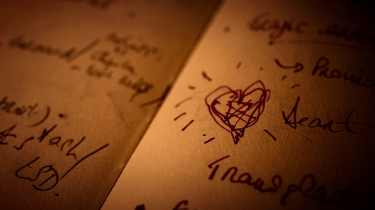 A new film, The Meeting, written and directed by Alan Gilsenan is in pre-production. 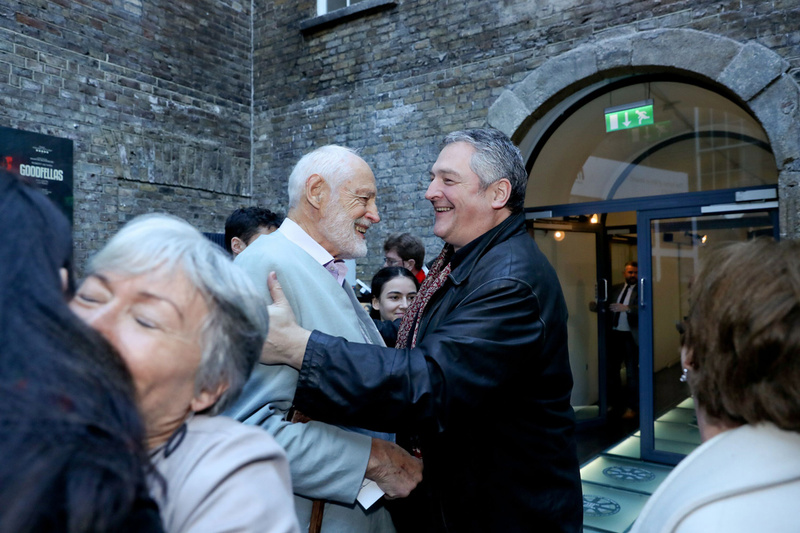 Colm has been working in the Film and TV industry in Ireland for over twenty years. 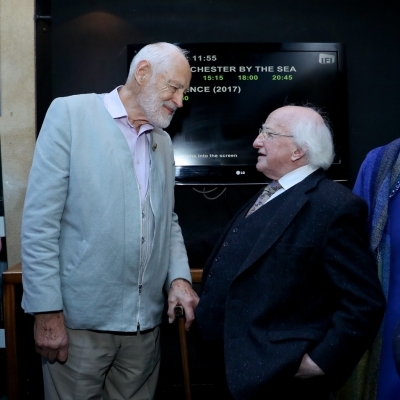 His work has taken him throughout Ireland, England, Europe, North America, Africa, Russia and even as far as Mongolia, working on a broad range of documentary and drama projects. 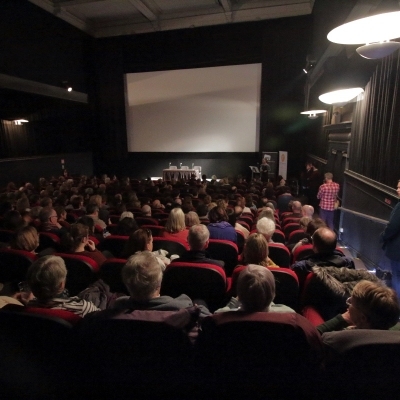 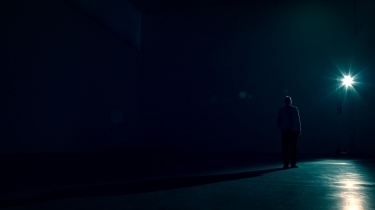 Following in the footsteps of Seamus McGarvey, Colm began his career as a stills photographer. 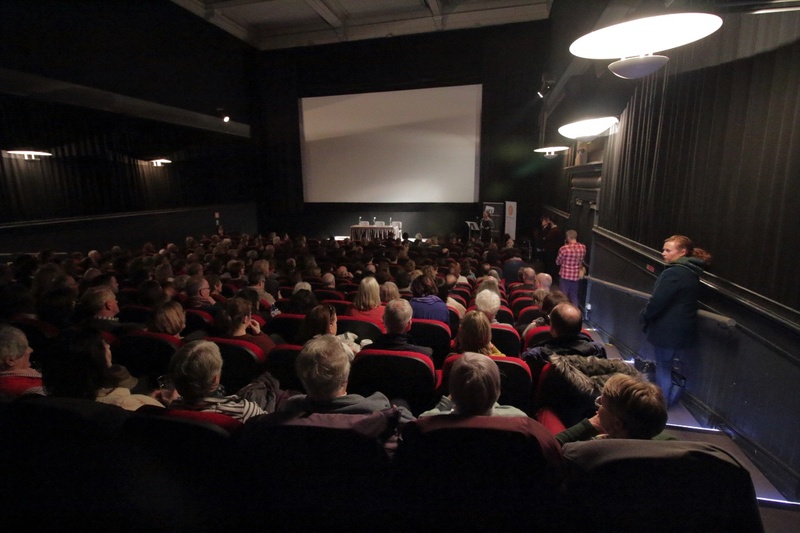 Colm began is career as a DOP when in 2001 he co-shot the IFTA winning feature Documentary Oileán Thoraí directed by Pat Collins. 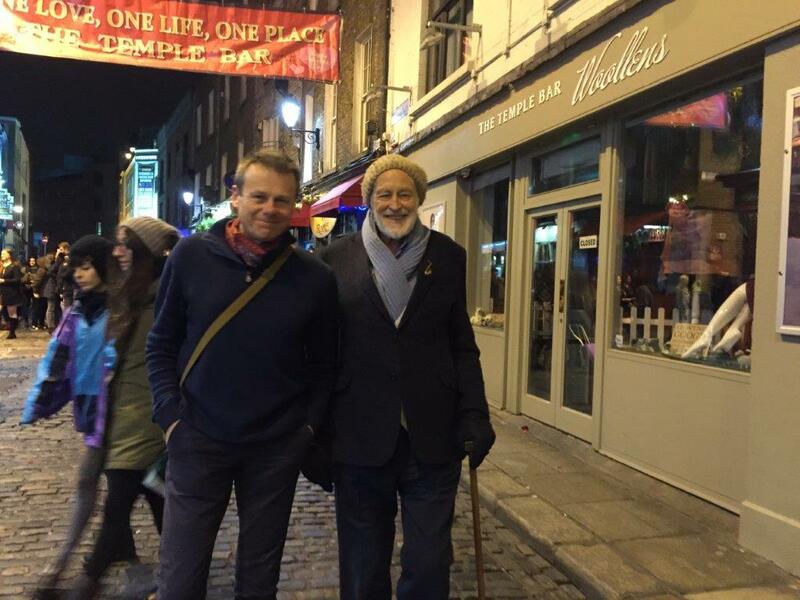 Since then Colm has shot 17 of Pat Collins’s films. 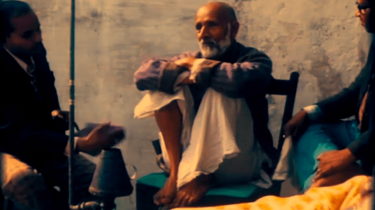 He has also shot numerous drama series and shorts. 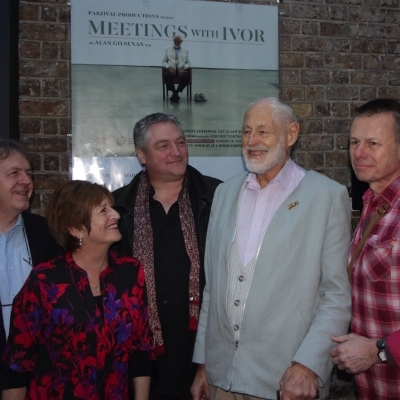 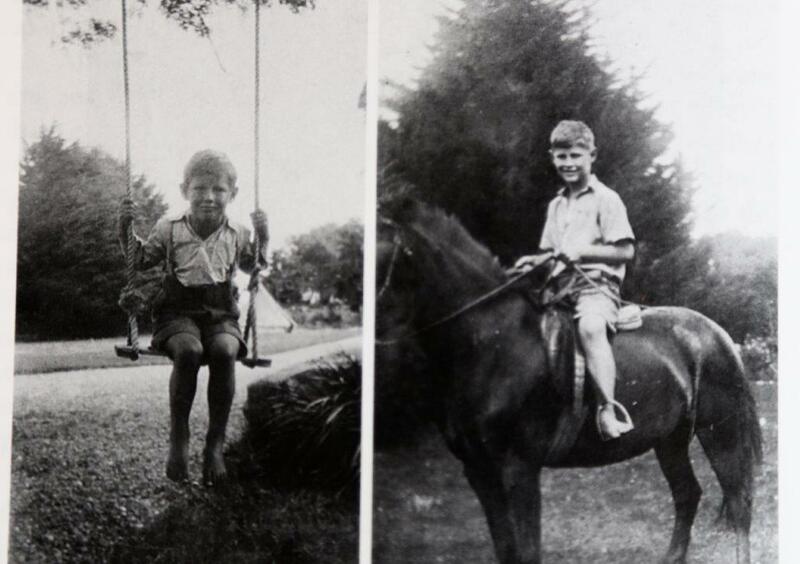 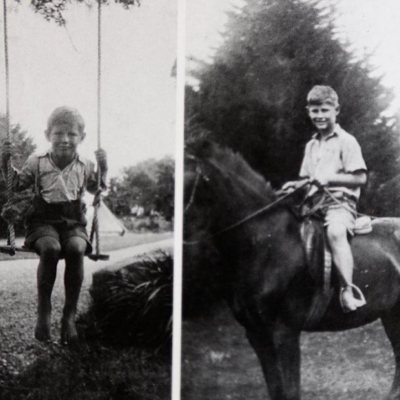 Listen to a selection of early musical recordings of Ivor and his mother and father. 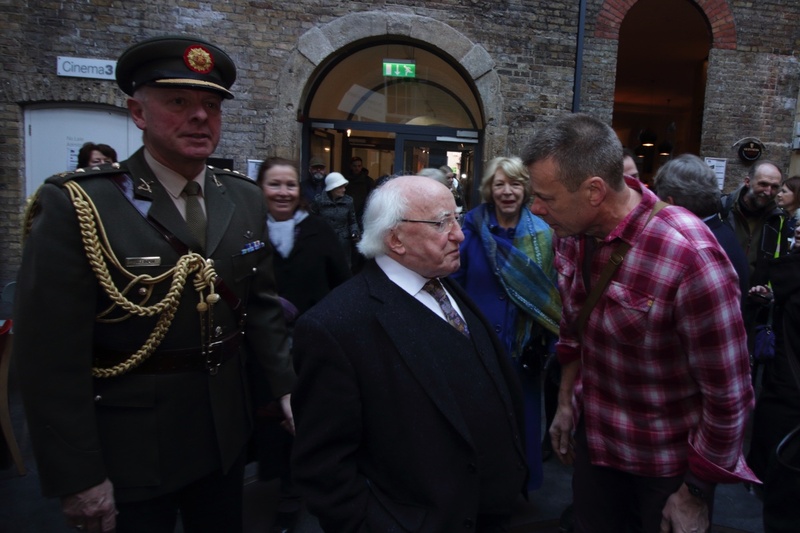 Courtesy of Ronan Browne. 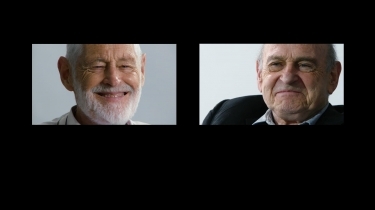 Click a title below to play. © 2018 Parzival Productions all rights reserved.